Hearing Noises in the Attic? At Macomb Wildlife Solutions we have been providing professional wildlife control solutions for customers of Macomb County, MI for nearly 20 years. In Macomb County we provide many animal control and nuisance wildlife services. Our pest control services are around Shelby Township, Sterling Heights, Romeo and other Macomb County cities are not like that of exterminators. We do not use any types of poisons, fumigation's, bait blacks, or any other harmful chemicals whatsoever. Our animal control programs are to simply remove any rodents, birds, and nuisance wild animals and keep them out. 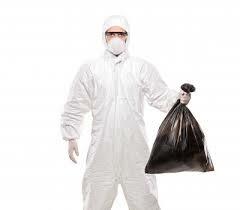 Our services include on site inspection, removal, control, prevention and clean up. Typical calls coming from the Macomb County, MI are are because a homeowner may hear scratching in the attic, bats flying in the home, birds in an exhaust vent, or attic damage. 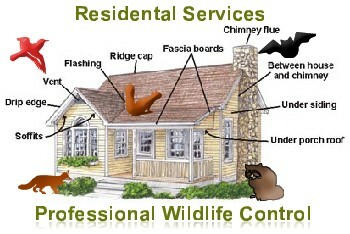 Our specialty of course is bat removal, bat control, and live attic pest exclusions. All of our repairs on the home to keep wildlife out of the attic are always backed with our five year guarantee. Animals Scratching in the Walls and Ceiling? Scratching and squeaking noises? Bats in the attic. Scurrying, running, digging noises? Mice in the attic. Loud thumping, banging, running, nuts rolling? Squirrels in the attic. 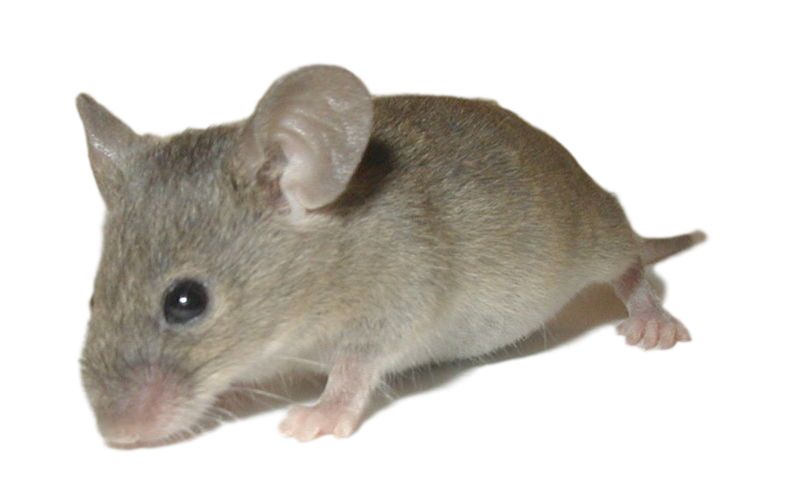 If you are hearing scratching in your ceiling or walls you may think it's a mouse, squirrel, or raccoon. Truth be told most of the time you may have a bat problem. Bats have two sets of claws which the use to scoot underneath your insulation and across your drywall. Bats prefer very warm places, therefore underneath your insulation and walls are great places for bats to roost. Bats in Michigan are dwelling bats so they roost in caves or artificial cave like places. Your attic is a perfect roosting site for bats to live in. Humane wildlife removal company from homes and buildings. Poison free nuisance wildlife removal company. Trapping and prevention. 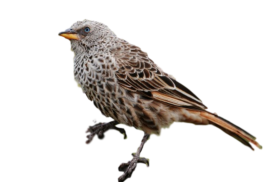 Professional wildlife control solutions, backed with a five year warranty. True professionals committed to world class service and results! Mack was my “Pestnician” and watching him work made me feel like a sissy.... He literally thinks like a bat climbing, crawling, and ducking to get to all the entry spots... Extra mile appreciated and job very well done. Looking forward to final results of no further evidence of bats in our home.. my family say THANK YOU TEAM Michigan Wildlife and Bat Control! They were very knowledgeable and helpful. I called them and they were able to do an inspection the same day!! Which was wonderful because I was a little freeked out!! Their pricing was very reasonable. Quoted below the other companies I called. Explained everything to me. Very professional and caring!! So thankful I found you guys!! We specialize in getting rid of bats from the attic. 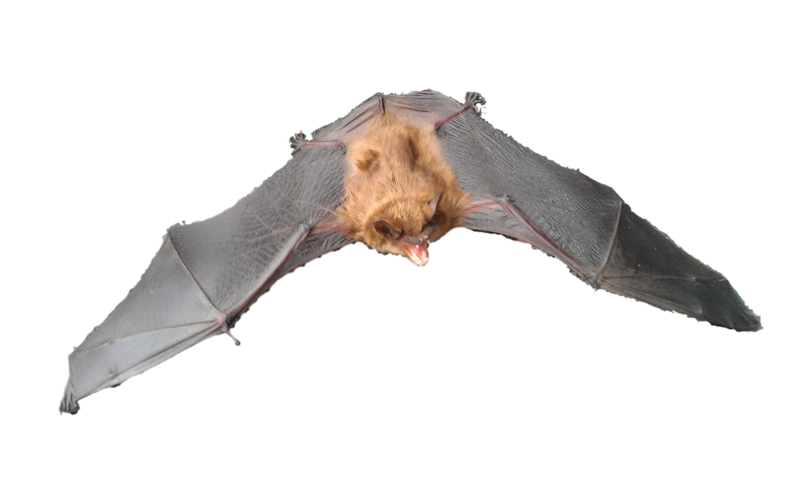 Our specialty includes bat removal, bat pest control, and bat extermination. All bat removal and control projects in Macomb County, MI are done humanely through a live bat exclusion. No bats are ever harmed during our removal process. It is true wildlife can be cute, but they are truly a nuisance. Wildlife such as, bats, birds, mice, squirrels, raccoons and others do a lot of damage to your home. Squirrels on the roof, birds in the eaves, or bats flying around the home may require repairs on your home to wildlife proof your home of critters. Wildlife prevention is part of your animal control services. Chimney caps, caulking, vent covers, and screening are all techniques we use to keep out unwanted pest. Bats, rats, birds, mice, squirrels, or raccoon's in the attic can create significant structural damage to your insulation and pose a health issue. Bat and bird droppings contain the histoplasmosis fungi. Rodent droppings contain the hanta virus. Raccoon droppings contain eggs of the roundworm. Need a Free Online Quote? Get Started today. We look forward to resolving your nuisance wildlife matter. Thanks for reaching out to us. A wildlife specialist will contact you soon. We look forward to solving your nuisance wildlife matter!